Seongnam-si, Korea, July 26, 2017 – BIXOLON Co., Ltd., the global manufacturer of advanced receipt, label and mobile printers is proud to announce that Japanese research firm Chunichisha Co., Ltd., has named BIXOLON the global leader in the mobile receipt printer market for the fourth consecutive year. Chunichisha’s Whole Picture of the Printer Market Report, published in July of 2017, highlights a BIXOLON receipt printer market share of 32.9% in 2016, a slight increase over the prior year, with more than 692,800 total units shipped. 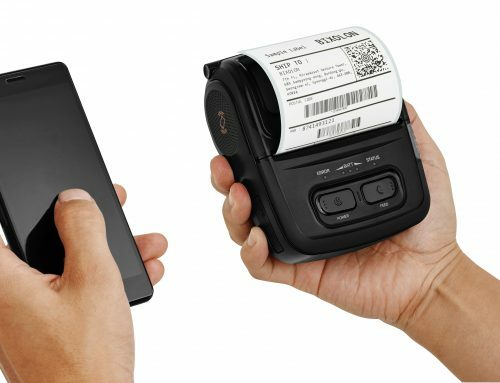 BIXOLON’S market share equals roughly one-third of all mobile receipt printers shipped worldwide, a volume more than twice that of its closest competitor. rosoft® Windows®, Android™ or iOS® devices. 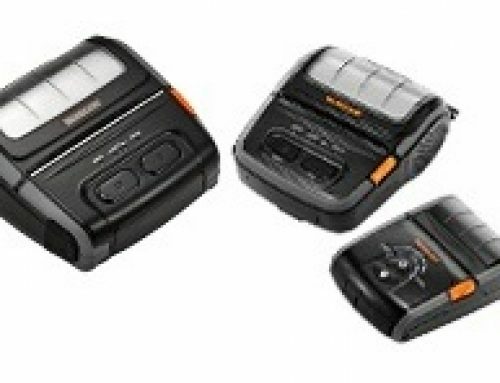 These models are Apple MFi iAP2 certified and are designed for dual-purpose receipt and label printing on receipt rolls, standard or liner-less label media, making them ideal for mPOS receipts, line-busting, onboard ticket sales, direct store delivery, electronic citations, meter reading and other on-the-go printing applications. 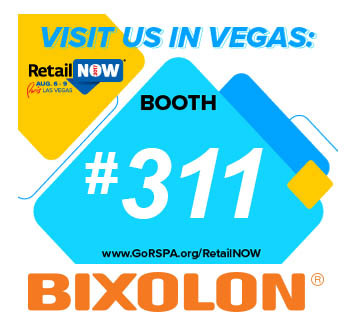 BIXOLON is a leading global manufacturer of innovative, advanced printing technologies including point-of-sale receipt, label and mobile printers for a wide range of environments. Millions of BIXOLON printers are used today in retail, hospitality, healthcare, banking, ticketing, post/parcel, warehousing and other transaction-intensive industries. 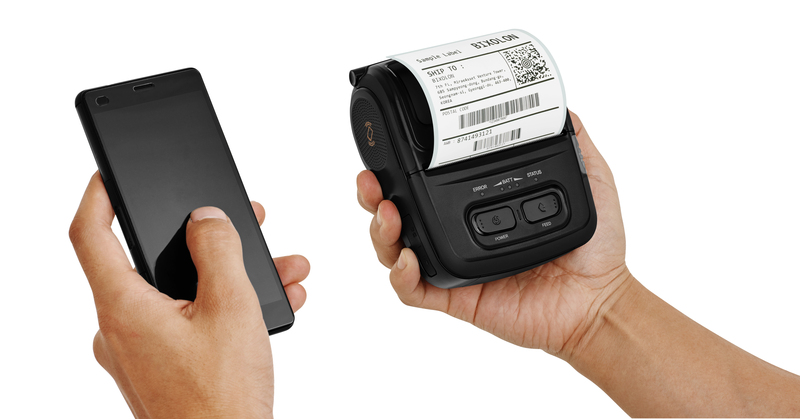 In 2017, for the fourth year in a row, BIXOLON was named global mobile receipt printer market leader by Japanese research company Chunichisha, securing a 32.9% market share. 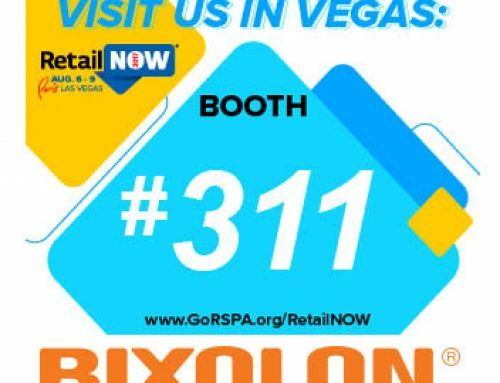 For more information, contact us at http://www.bixolonusa.com, or follow us on these social channels: Twitter, Facebook, LinkedIn and YouTube.